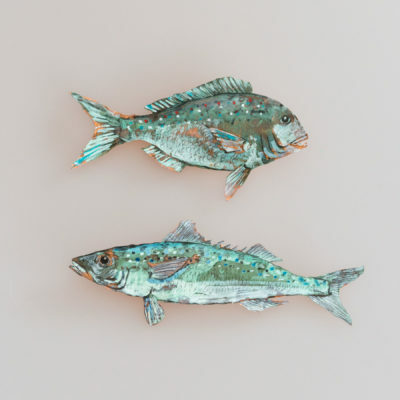 Justine’s works are inspired by the kiwi bach, the beach, the sea and iconic images we relate to from childhood. 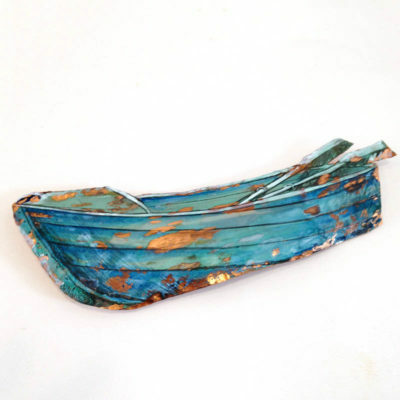 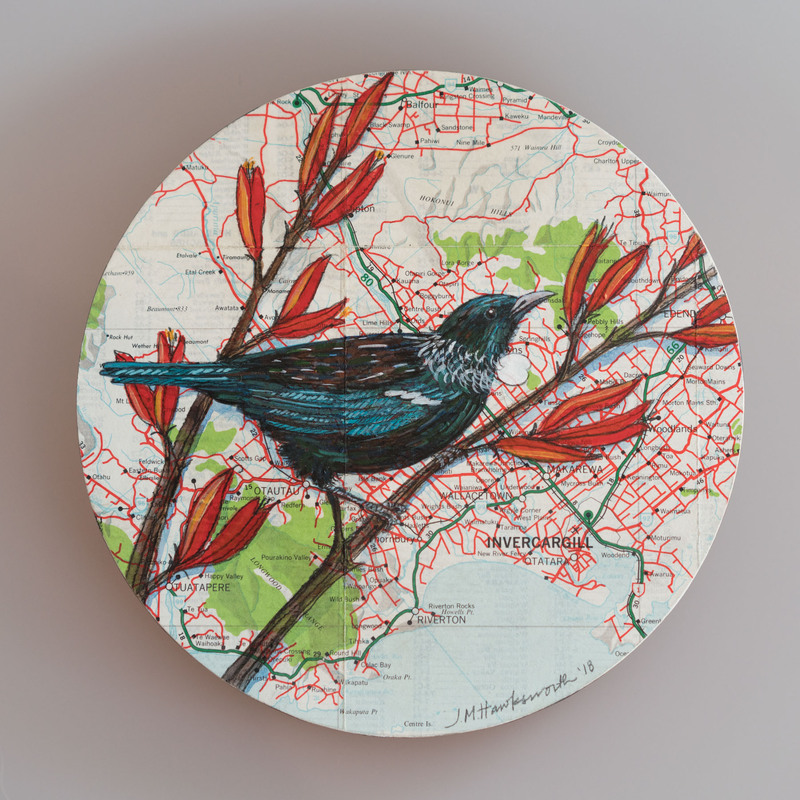 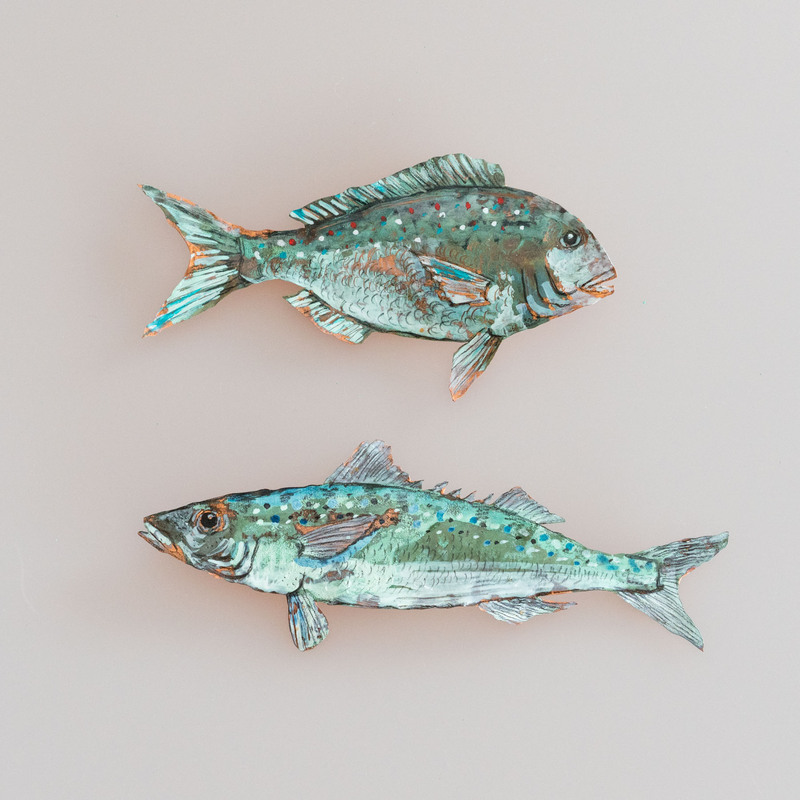 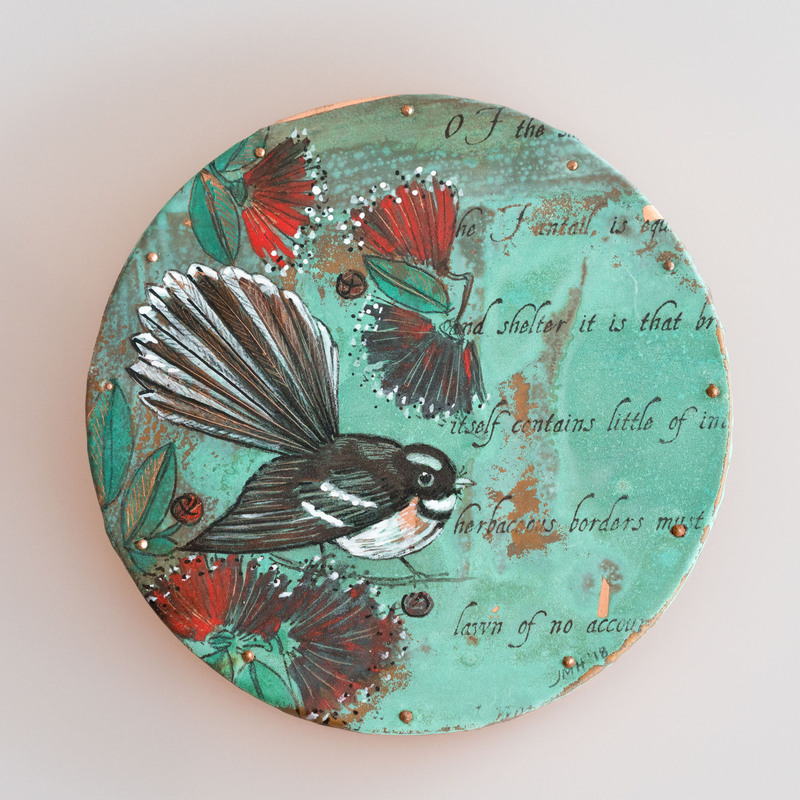 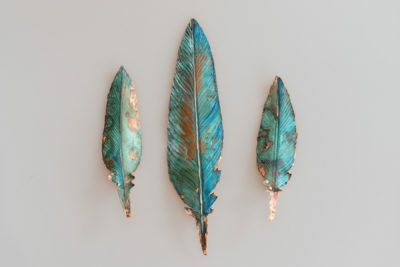 She works predominantly in acrylic and pencil on recycled marine charts and maps as well as works on copper. Her art aims to evoke thoughts of holidays and places visited, treasures collected and memories made.